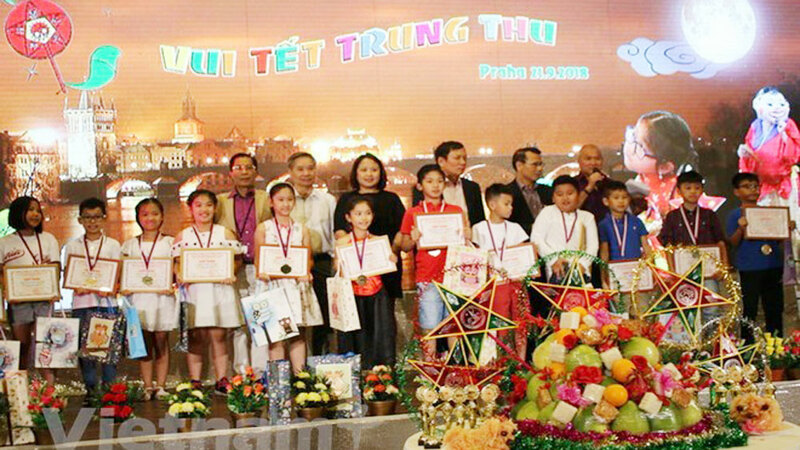 The festival is held on the occasion of the 240th birthday of Nguyen Cong Tru, a poet and scholar under the Nguyen dynasty (1802-1945) who greatly contributed to the development of Ca Tru. 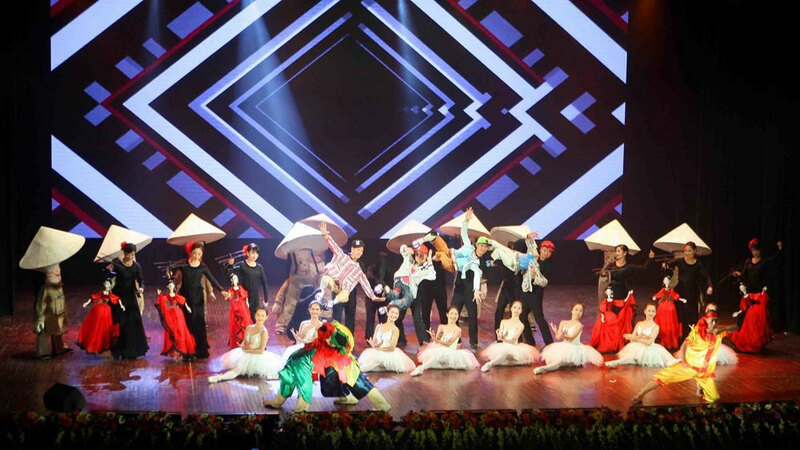 A performance by Ca Tru artists from Ha Tinh province. 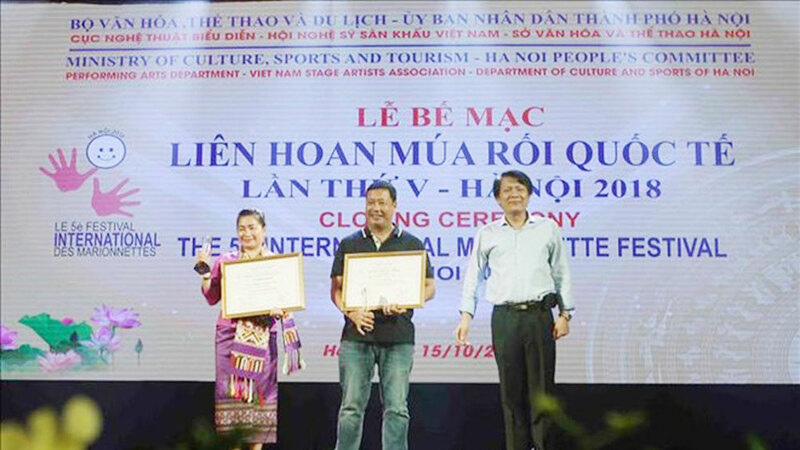 It also aims to affirm Vietnam’s full implementation of its commitments to the United Nations Educational, Scientific and Cultural Organisation (UNESCO) to protecting and promoting values of the traditional genre of music. 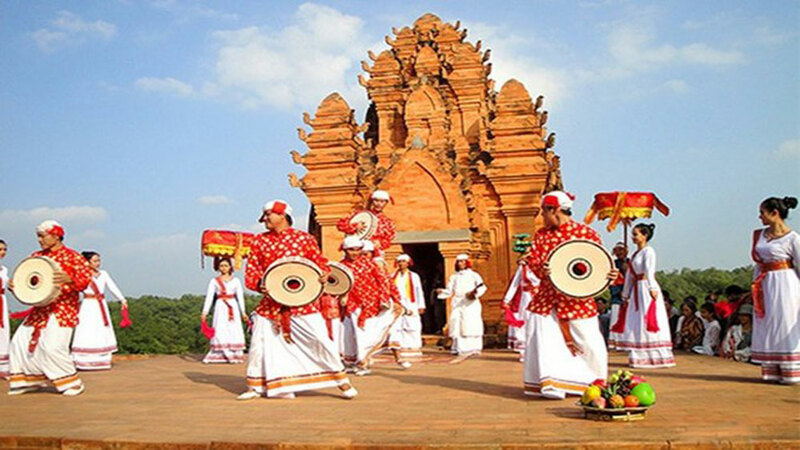 Furthermore, the festival’s outcomes will serve as a foundation for Vietnam to propose UNESCO remove the singing from the List of Intangible Cultural Heritage in Need of Urgent Safeguarding to the Representative List of the Intangible Cultural Heritage of Humanity. 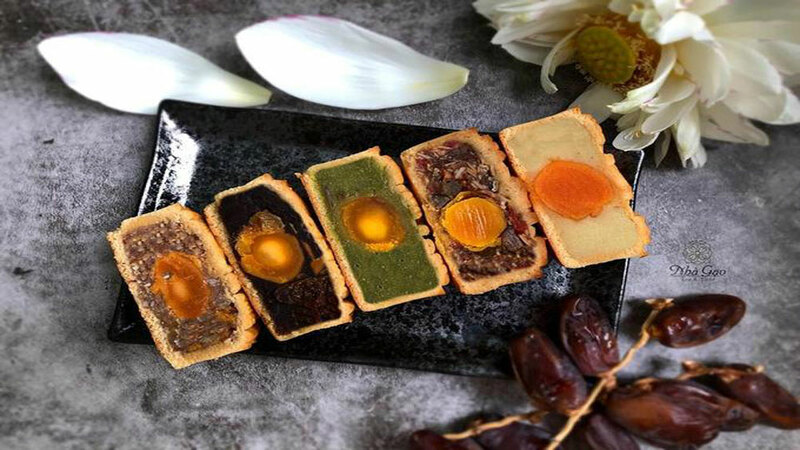 The 13 participating localities are Hanoi, Hai Duong, Hai Phong, Hung Yen, Thai Binh, Bac Giang, Bac Ninh and Phu Tho in the north, Thanh Hoa, Nghe An, Ha Tinh and Quang Binh in the central region, and Ho Chi Minh City. 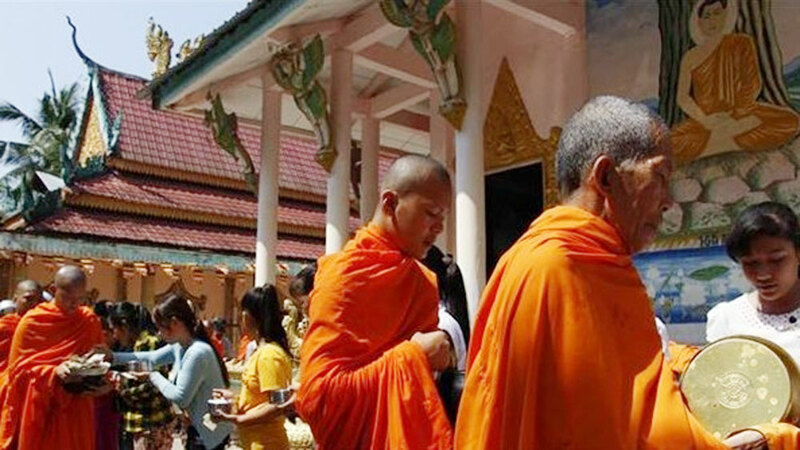 The best troupes will be honored at a ceremony on November 5. 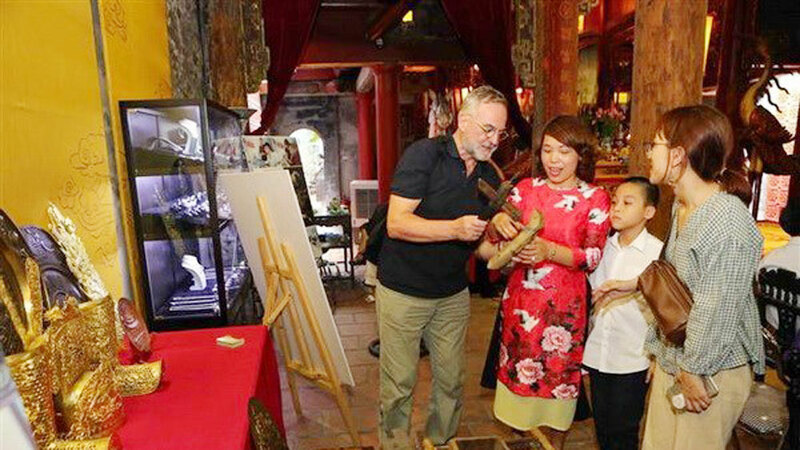 Ca tru was included in the UNESCO list of World Intangible Cultural Heritage in Need of Urgent Safeguarding in 2009. 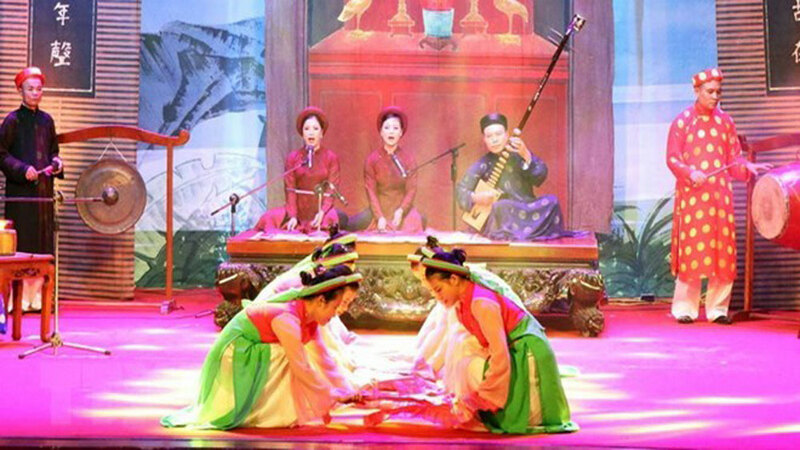 It is one of the most unique genres of folk music in Vietnam’s treasure of traditional music. 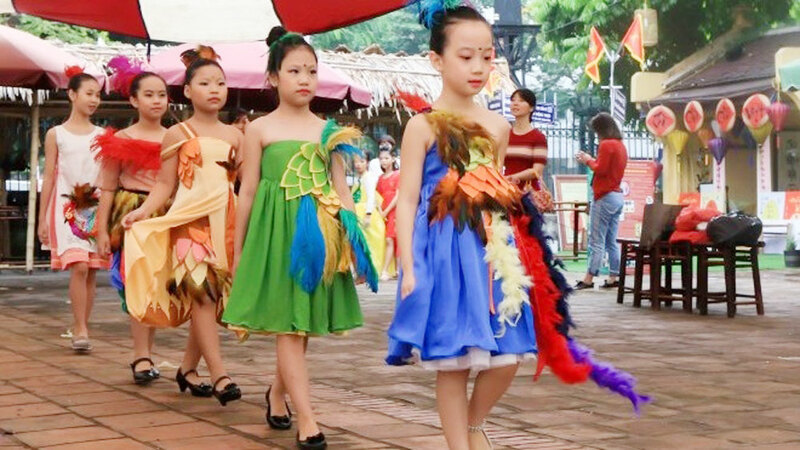 The 10th Culture, Sports and Tourism Festival for ethnic minority groups will take place in the northern province of Vinh Phuc from November 2-4. 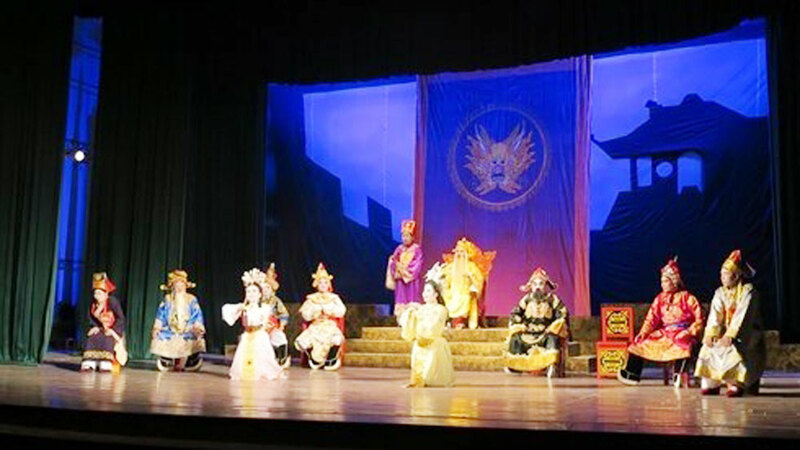 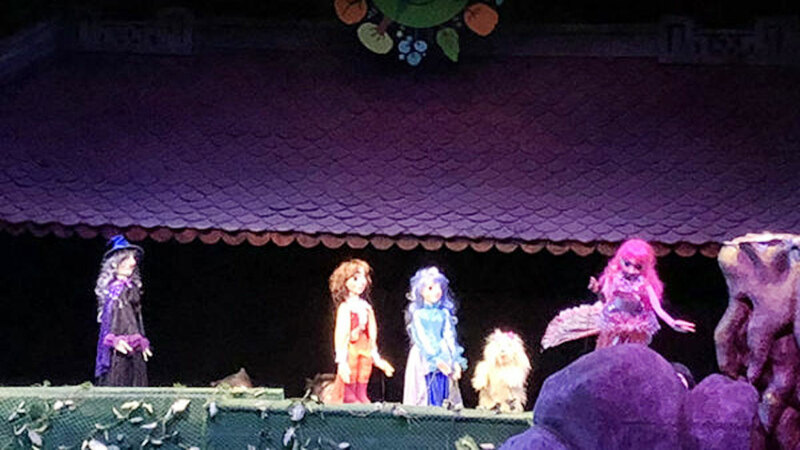 The Professional Theatrical Arts, Tuong (classical drama), Bai Choi (Folk Singing) and folk opera 2018 opened on October 20 in Quang Ngai province. 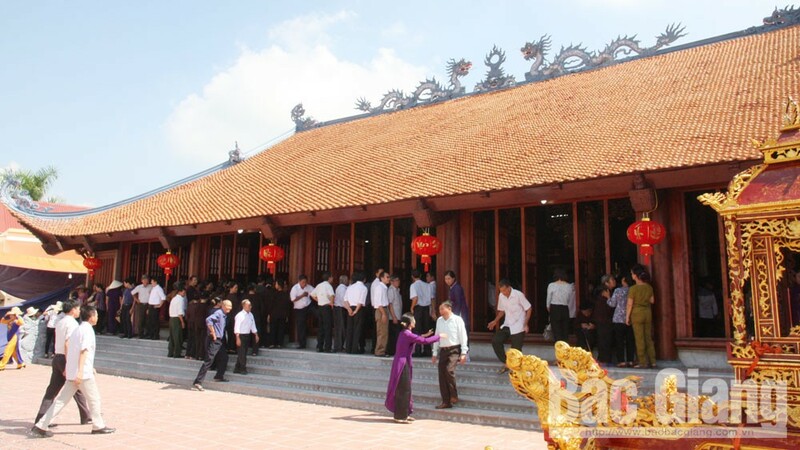 The administration of Chau Doc city, the Mekong Delta province of An Giang, is asking for the Government’s opinion on the compilation of a dossier seeking UNESCO’s recognition of the Ba Chua Xu Temple Festival on Sam Mountain as part of the intangible cultural heritage of humanity. 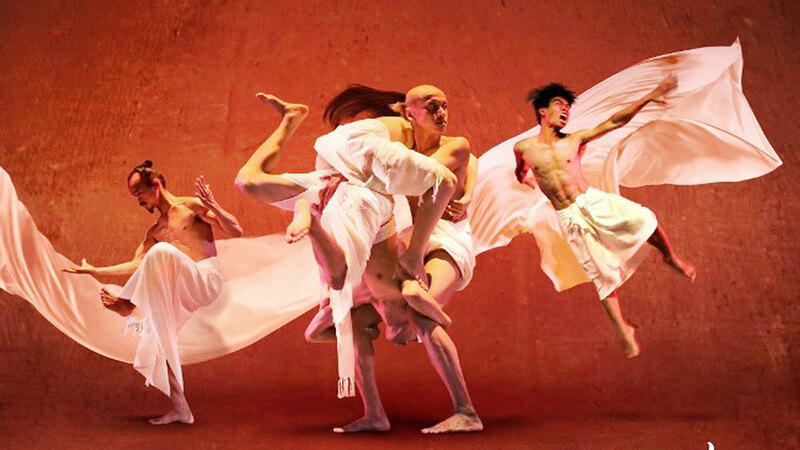 Movie star and producer Ngo Thanh Van’s latest film, Song Lang (The Tap Box), will compete in the Tokyo International Film Festival 2018 (TIFF).